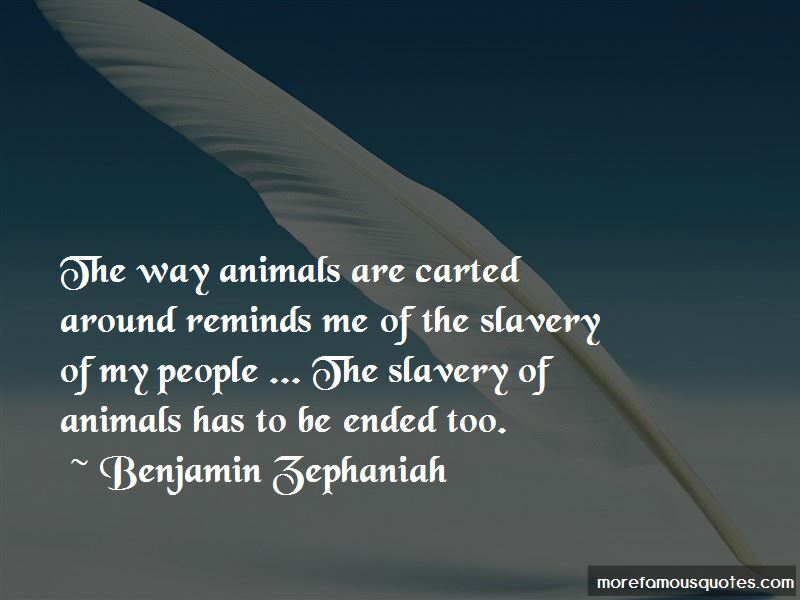 Enjoy the top 3 famous quotes, sayings and quotations by Benjamin Zephaniah. This planet is for everyone, borders are for no one. It's all about freedom. 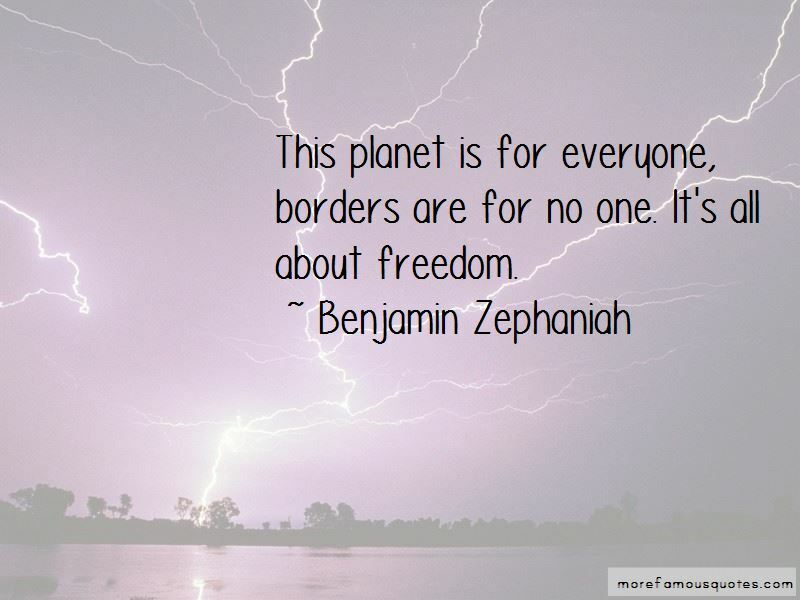 Want to see more pictures of Benjamin Zephaniah quotes? 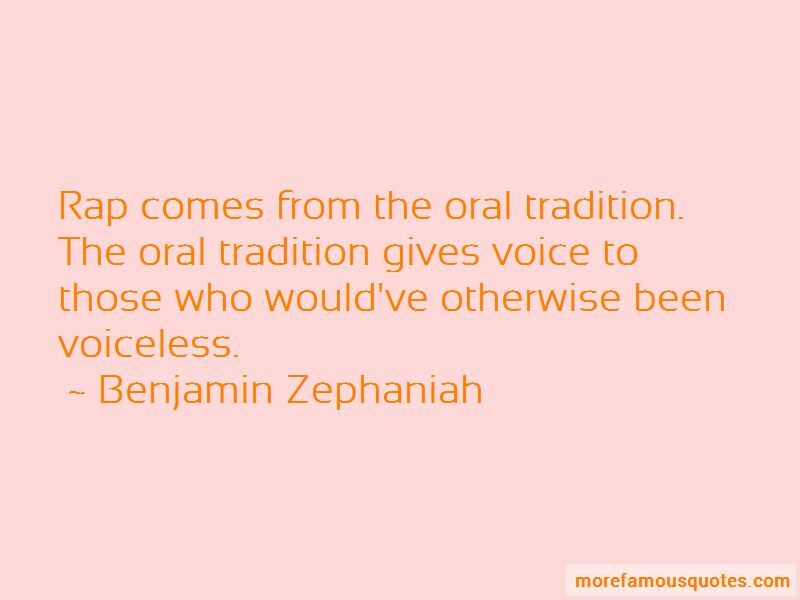 Click on image of Benjamin Zephaniah quotes to view full size.